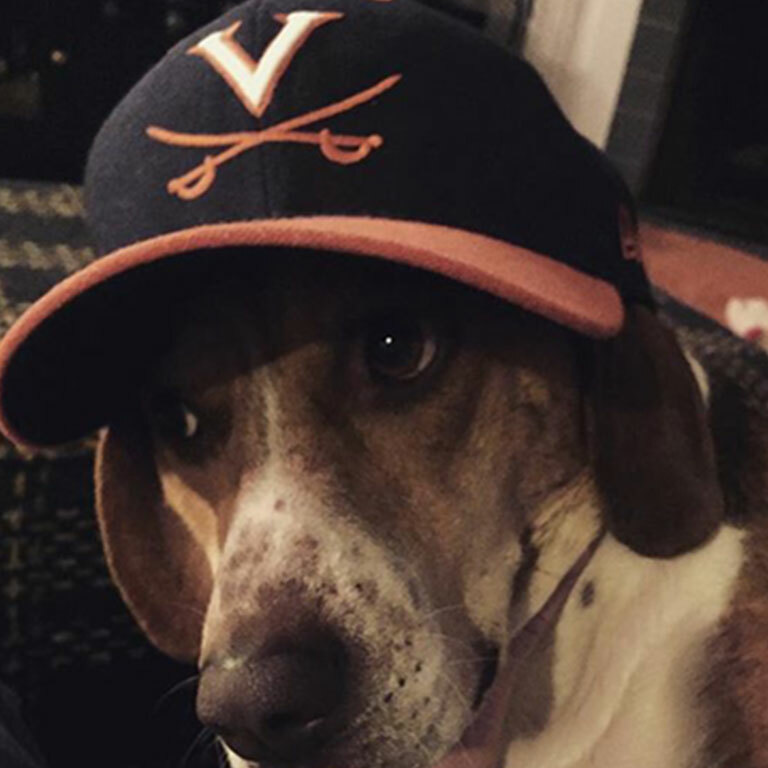 Show your support for the UVA baseball team by shopping our exclusive collection of baseball jerseys, hats, banners, and mens and womens T-shirts. Looking for a gift? 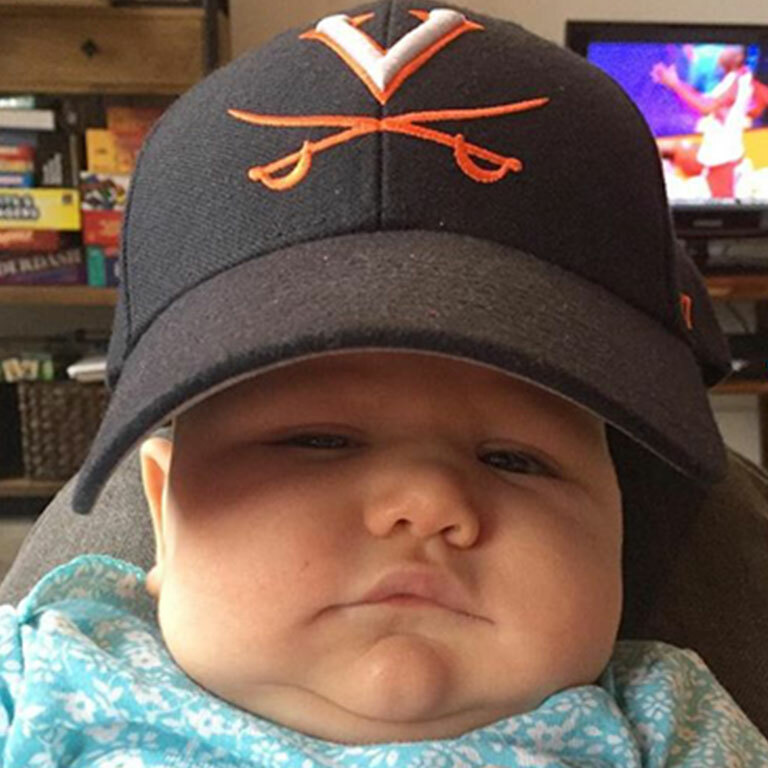 These products are sure to be a home run for UVA baseball fans of any age.